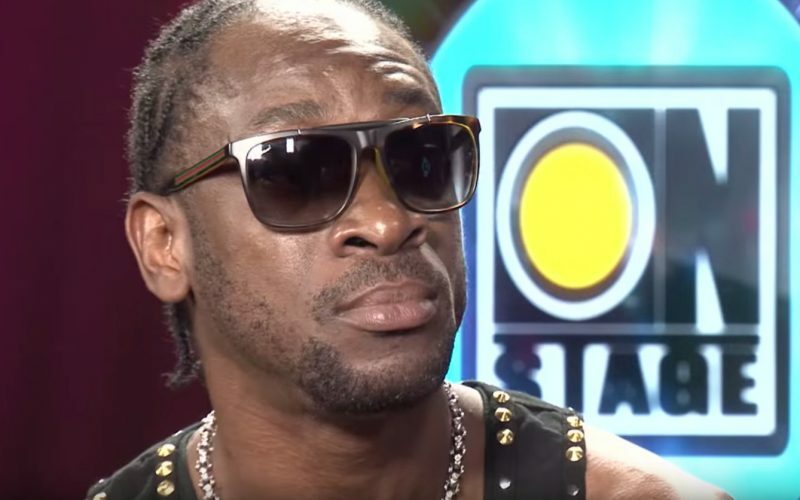 Bounty Killer‘s upcoming European tour has hit a snag. The dancehall legend has issued an apology for the cancellation of the tour citing production difficulties. Bounty Killer also moved to dispel any rumors that he could not travel due to visa issues. “CLARIFICATION AND CLARITY as for those who thought it was a visa or travel problems why I never made it to Europe last week look good folks that’s my Schengen Visa thank you and also meaning that I had all intentions of going but circumstances beyond my control I just couldn’t make it Canada Up Next Again Soon,” the dancehall legend wrote in the caption of a photo of his actually visa. Prob was not a good idea for Killer to post a photo of his visa. Bounty will be performing in Canada last this month. Bounty Killer will be featured on Beenie Man upcoming album Unstoppable.